Slimline angle heads from Alberti facilitate unmatched precision when machining parts with limited access and demanding complexity. 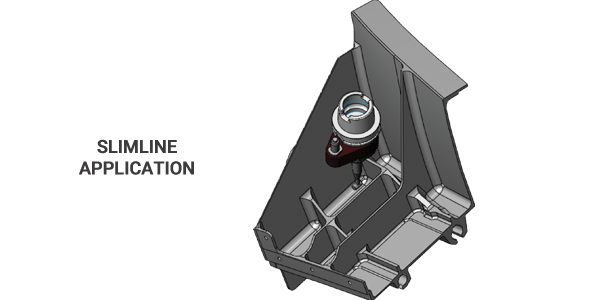 A wide variety of high speed (up to 15,000 rpm) micro machining NSK front end attachments are available as well as various extensions. Determine if the Slimline is right for you. 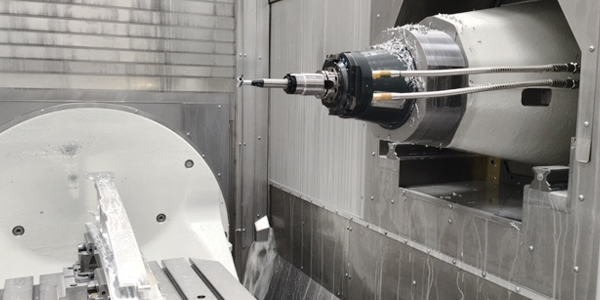 Slimline heads are driven by the machine spindle and have smaller dimensions compared to standard heads for machining parts with limited access. 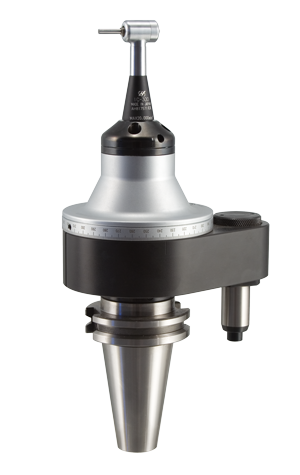 Slimline heads are mainly used for small machining such as drilling, milling & deburring that require small dimension tools and high RPM.